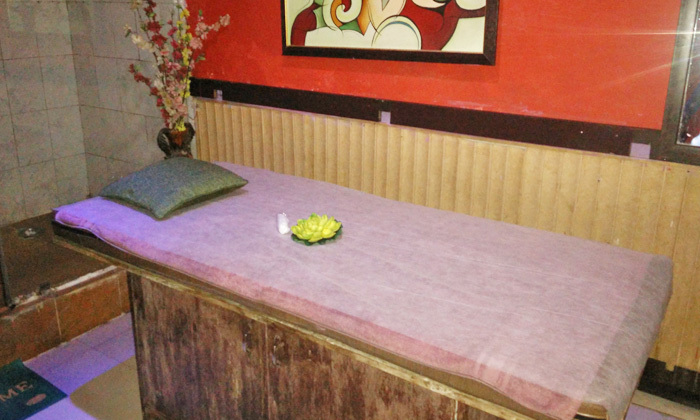 The Olive Thai Spa is a unisex day spa located on the 1st Floor of the Grand Mall on M.G. Road, Gurgaon. The spa has a team of experienced female therapists who provide a wide range of wellness therapies and services like massages, deep tissue treatments, scrubs, aromatherapy etc. and uses only top quality products for all their treatments and services.